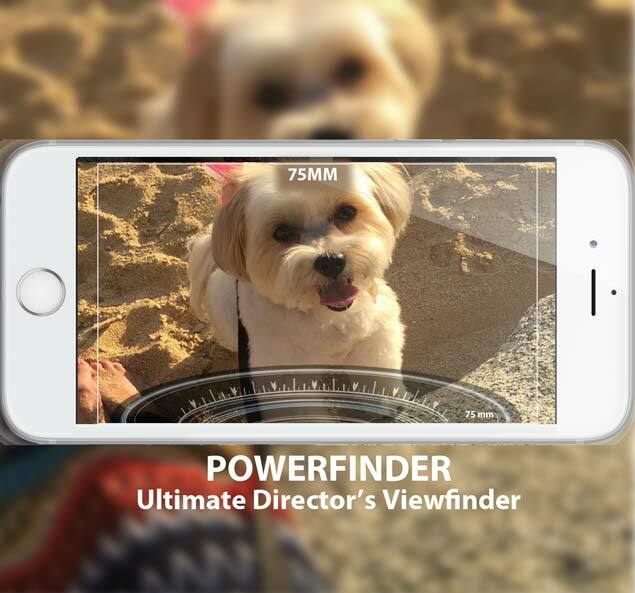 Catch the shot with our PowerFinder App! Finally, a smartphone director's finder for professionals! 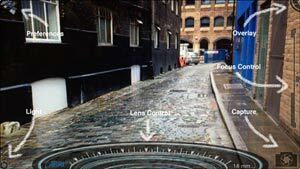 ...virtually every sensor size, lens type, and format is contained within this remarkable app." Compose your shot wherever you are. 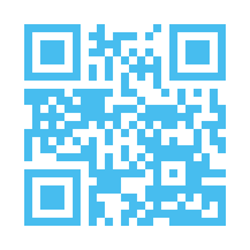 Tap the format and find your perfect shot. PowerFinder records all the specs your DP will need to get the shot you want when it comes time to shoot. No need to drag expensive equipment along while location scouting. 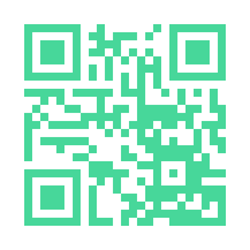 Use the camera in your pocket and get the data you need. Add your own notes too. PowerFinder saves all the shots so you can use them to storyboard too. 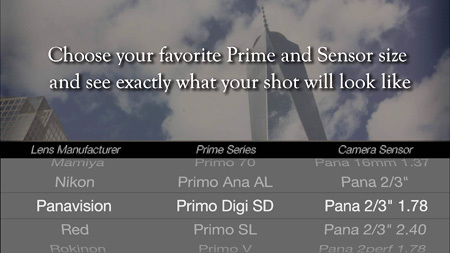 Preview your favorite primes for any setup. Tap your camera sensor and instantly see the exact shot. Sensors include Alexa, Arri, Blackmagic, Canon, Panavision, Red, Sony and more. Pro sensors ranging from half-inch to 8K and beyond, add your own custom sensor too. Tap the exact specs from your favorite primes including Arri, Canon, Cooke, Fuji, Panavision, Red, Rokinon, Schneider, Vantage, Zeiss and more. 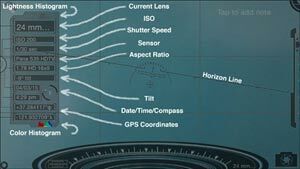 Modern and legacy lenses. Anamorphic and custom multipliers. Need a shot wider than the standard iPhone/iPad lens? PowerFinder records and displays lens size, aspect ratio, GPS, compass direction of view, tilt angle, date, time, ISO, shutter speed and even your own notes. Save to your Camera Roll to come back to the same setup with ease. Send location details to client. I keep PowerFinder in my kit of essentials. It's particularly helpful when I run-and-gun on my documentaries."